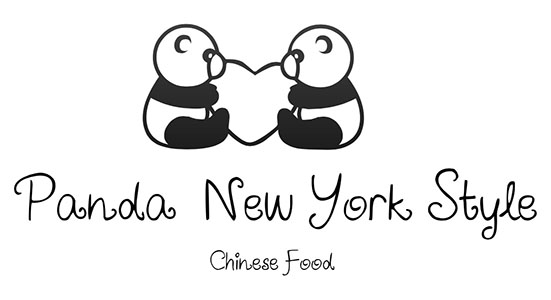 Online ordering menu for Panda New York Style . Delicious take-out Chinese cuisine! Serving your favorite traditional Chinese dishes, featuring our special New York Style Chicken Wings! Visit us in the Cruse Crossing Shopping Center, at the intersection of Cruse and Herrington. Order online for carryout today!